Connect with us at the touch of a button. We've been serving East Feliciana Parish and its surrounding communities since 1975. Our team of pharmacists have over 44 years of experience and our friendly staff will treat you like family. 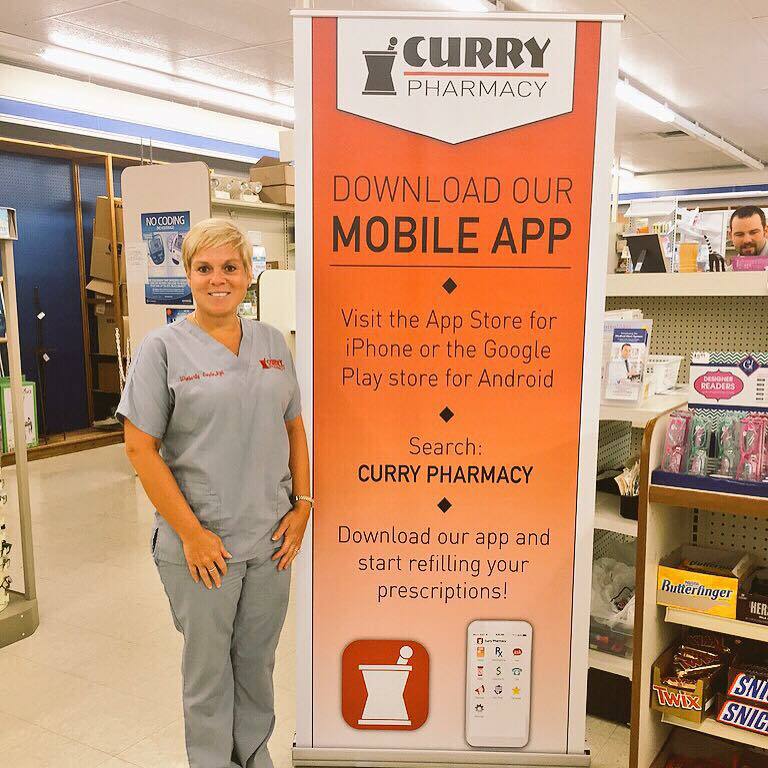 Here at Curry Pharmacy, we are dedicated to providing our customers with services that are customized to meet their needs. Whether it’s prescription medications or over the counter products, we are here to answer any and all of your questions. 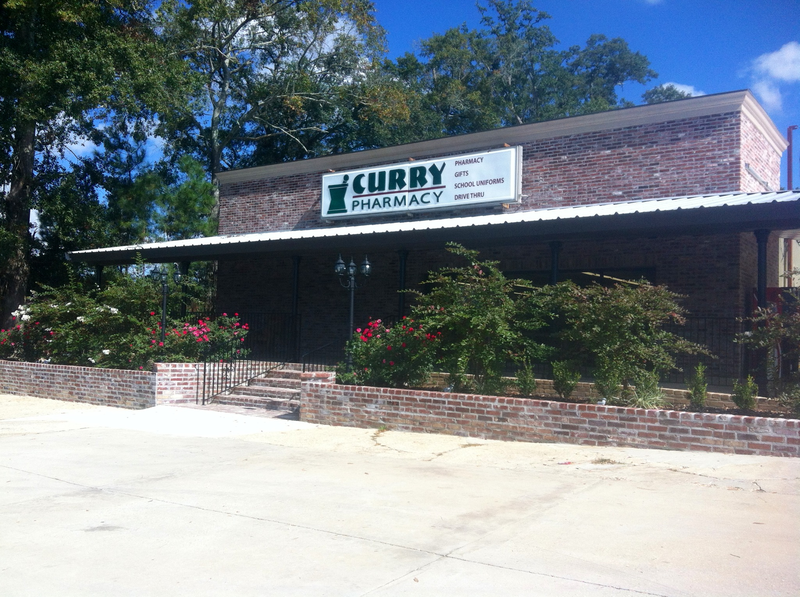 Curry Pharmacy now has locations in Slaughter and Clinton to better serve you. If you haven't taken advantage of one of our many services, call or stop by and see us today. "Love Currys. Always super nice and so fast! Good make up selection too! Always get just what I need in the best amount of time!" "Everyone at Curry's in Clinton, LA is super nice even when they are super busy. Love Curry's and will always use them!" "Convenient, friendly staff! 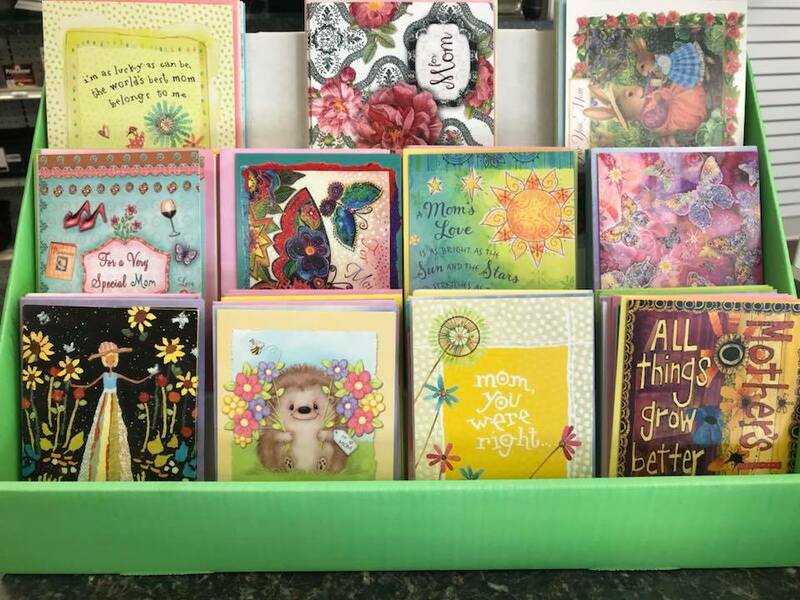 Wimberly always goes above and beyond to help find coupons, without me even asking!"